It is important to us that our customers value the WLGA and the services we provide. 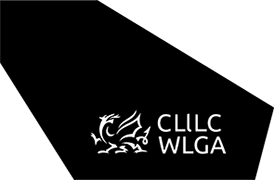 Our complaints policy outlines the procedure for making a complaint about any of our services, including our compliance with the Welsh language standards. It defines what a complaint is, and gives details on how to make a complaint.